Good access to airport. Comfortable beds. Great reception. Impressive bathroom. 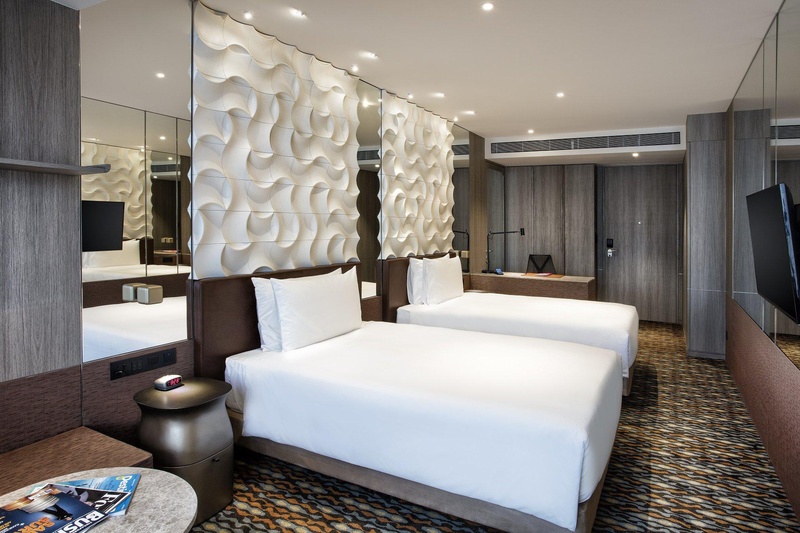 Stay at the World's Best Airport Hotel at Singapore Changi Airport Step from your flight into the resort ambiance of the award-winning Crowne Plaza Changi Airport, which is located at Terminal 3 and seamlessly connected to all Changi Airport terminals. Simply take the skytrain or link bridge from your terminal directly to our door. 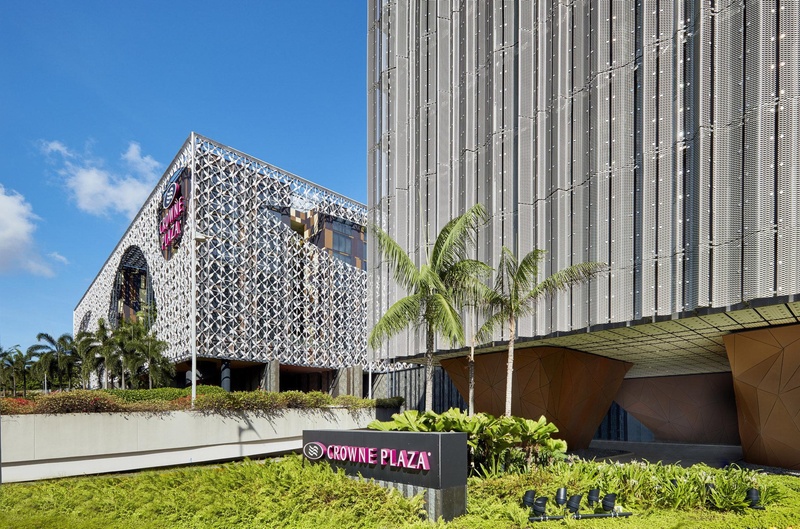 The hotel had won the 2019 TripAdvisor Travellers' Choice Award (Top 25 Luxury Hotels - Singapore) and named the World's Best Airport Hotel in the Skytrax World Airport Awards 2015 - 2019. 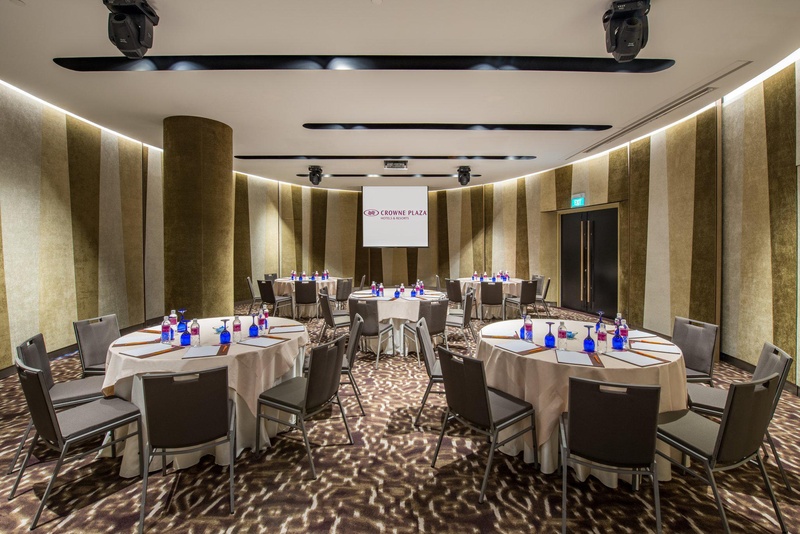 Hold your conference, business meetings or event in our rainforest-inspired ballroom or any of our five nature-inspired function rooms. All are equipped with the latest technology and complimentary Wi-Fi. 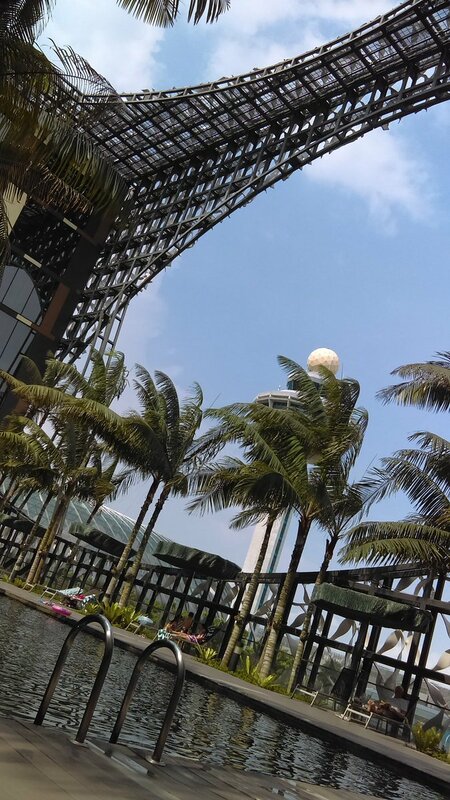 If work takes you away from the hotel, taxi southwest to Changi Business Park or Singapore Expo in 10 minutes. A 25-minute taxi or MRT ride takes you downtown to the city. It’s easy to maximise productivity between flights with Crowne Plaza hotel’s 24-hour Business Centre services and complimentary Wi-Fi. 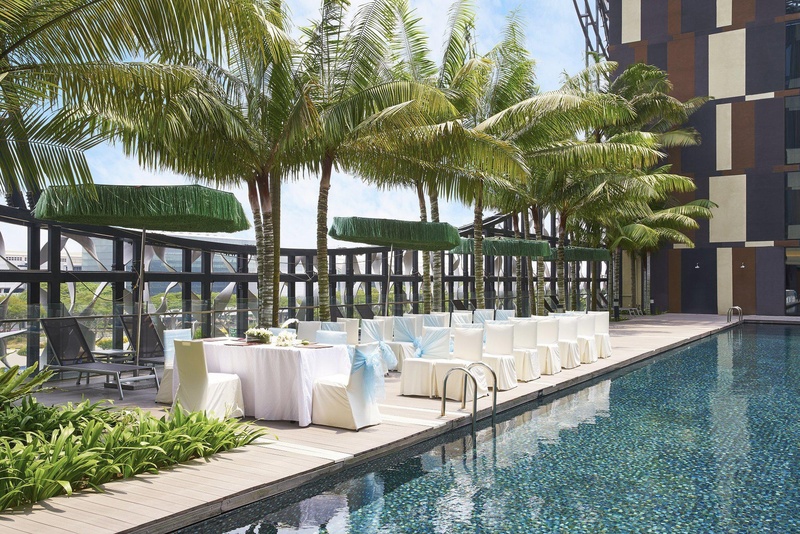 After work, guests recharge at the Spa, or bask in the sun and enjoy a leisurely swim at our outdoor landscaped pool. 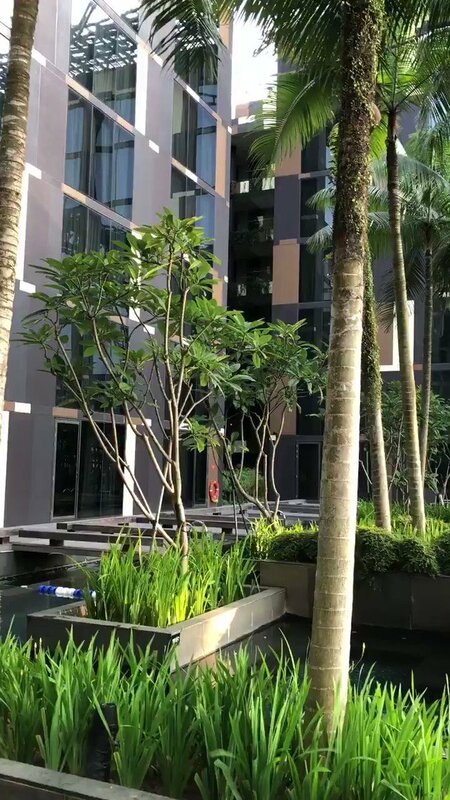 Along with these amenities, sleek architecture and verdant garden views make us extraordinary among business hotels in Singapore. 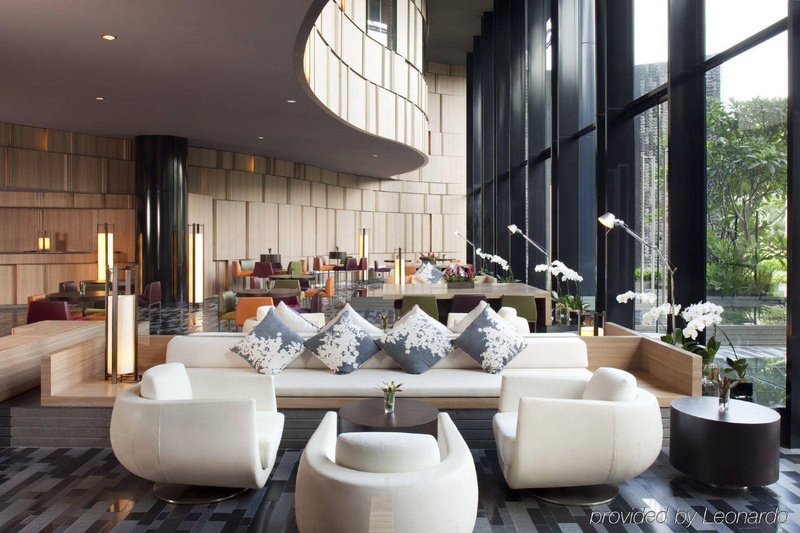 After hours, relax at Lobby Lounge or unwind with your favourite drinks and snacks at Bar '75. 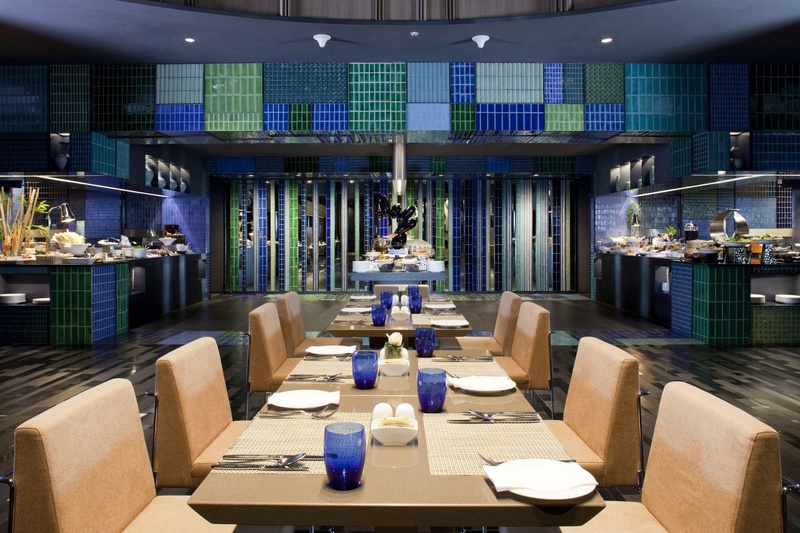 Or indulge in our sumptuous international buffet at Azur. Hotel location superb. Excellent access to the airport. Excellent access from the airport. 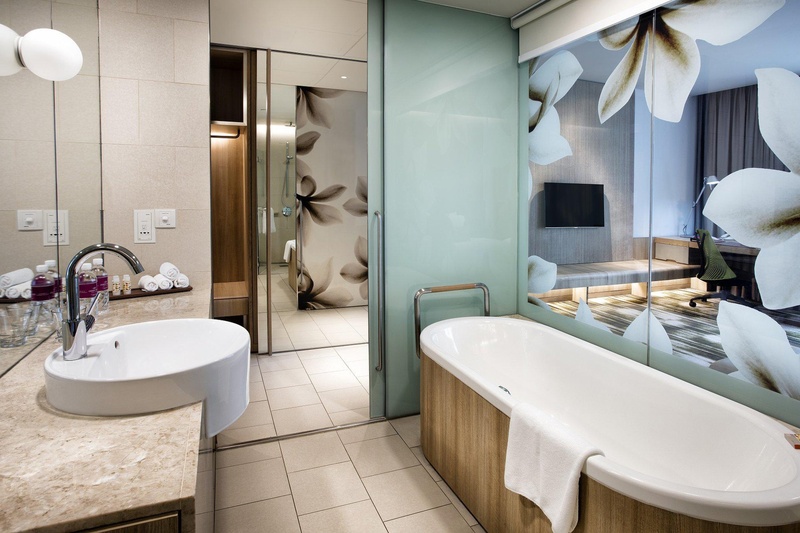 Want to create your own memorable moments at Crowne Plaza CHANGI AIRPORT? Check availability to get started. Excellent hotel for solo travelers. Close to Changi Airport. Located near shopping areas and the airport. Great pool. Great room. Awesome vibe. Plenty of USB. Local network available in the room. Fast internet. Superb atmosphere. Luxurious hotel at the airport. Exquisite bathroom. Amazing swimming pool. Amazing outdoor swimming pool. Pool is amazing. Super clean overall. 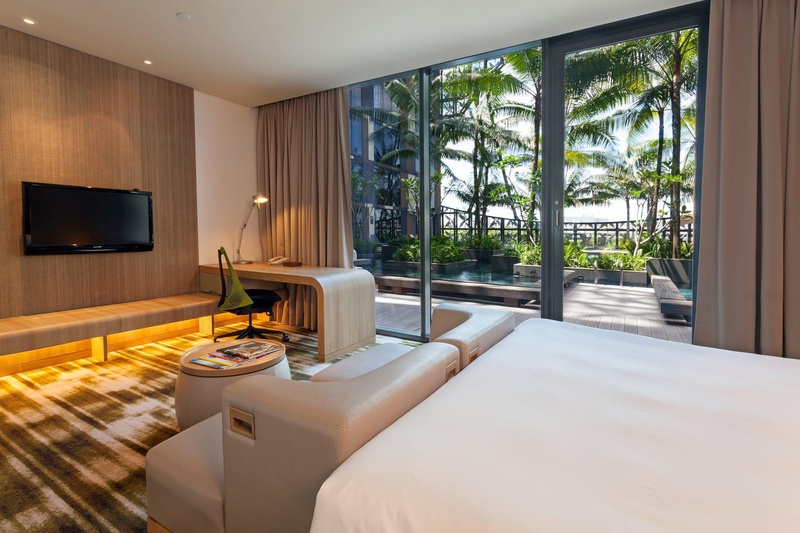 Clean and spacious rooms. Clean, comfortable bed. Pillows were amazing. Room exceeded our expectations. Bath was amazing. Fantastic buffet breakfast. Top notch hotel breakfast. Breakfast was delicious. Amazing check in experience. Excellent Room Service. Amazing room and staff. Pillows were amazing. Clean and spacious rooms. Room is spacious and comfortable. Free local phone. Free birthday cake. Late check out expensive.